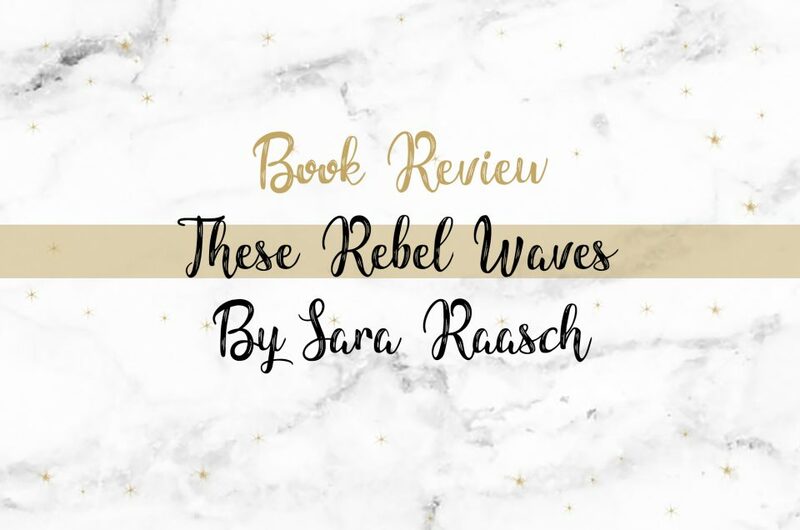 You might remember that I read These Rebel Waves by Sara Raasch as part of the blog tour, and I loved it! So I was super excited to get this copy. 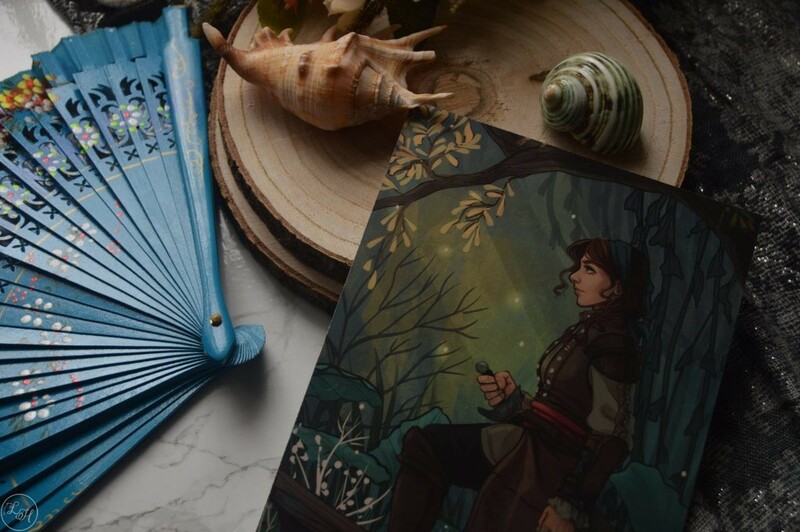 It has green sprayed edges, is signed by Sara, and FairyLoot had this art print by Taratjah included of Vex and Lu along with some botanical information papers and a scrub soap by Geeky Clean (inspired by sweet peat from the book). 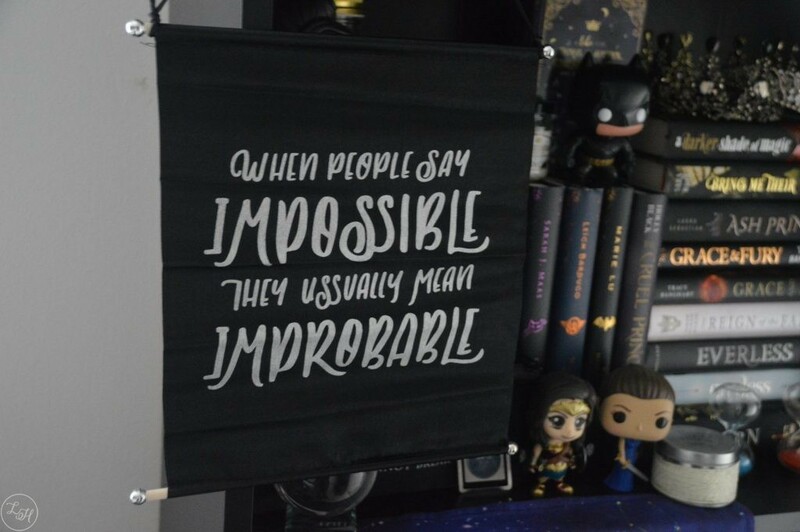 First item was a hanging wall flag by Reverie and Ink… now FairyLoot actually emailed about this and we should be getting replacements soon. 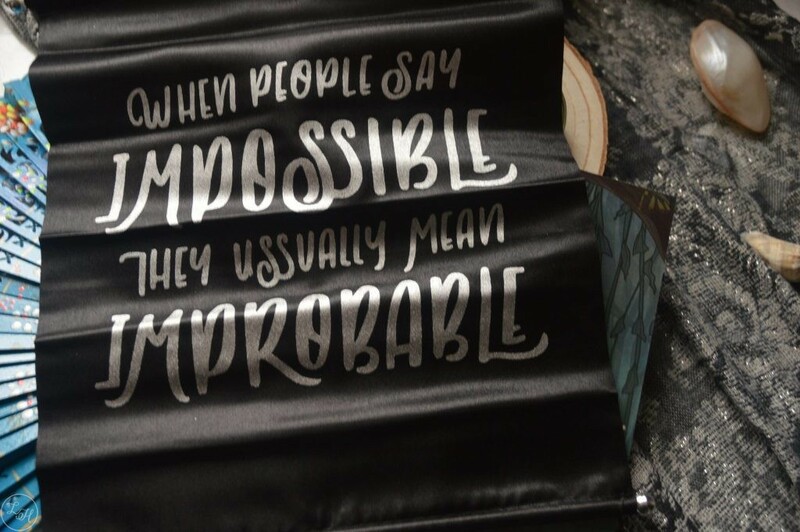 I’ll hold my hands up, I didn’t spot that this quote from Shadow and Bone had an additional ‘S’ somewhere… not for several unboxings that I watched. But I’m happy it will be fixed having had it pointed out! 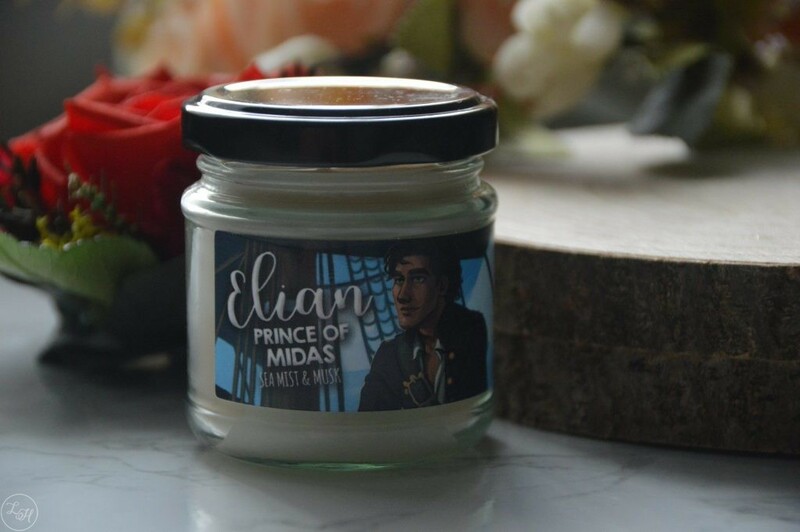 One of my favourite items was this candle by Nerd Poured Candles, inspired by Prince Elian from To Kill a Kingdom. If you didn’t already know – I adore TKAK. I recommend it as often as I can and so I just love this. 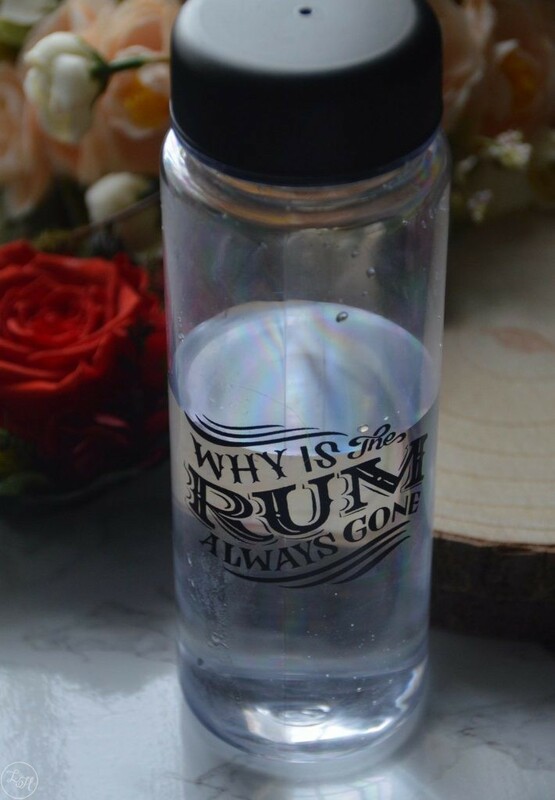 Plus there’s glitter in! 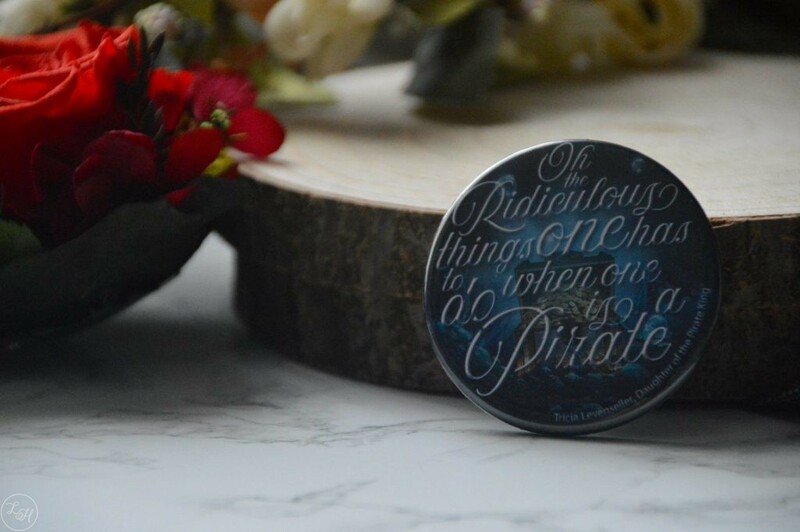 This magnet was designed by Miss Phi and features a quote from Daughter of the Pirate King. Although I don’t have anything to properly put it on, I can’t deny it’s gorgeous and still looks great leaned up on my bookcase! 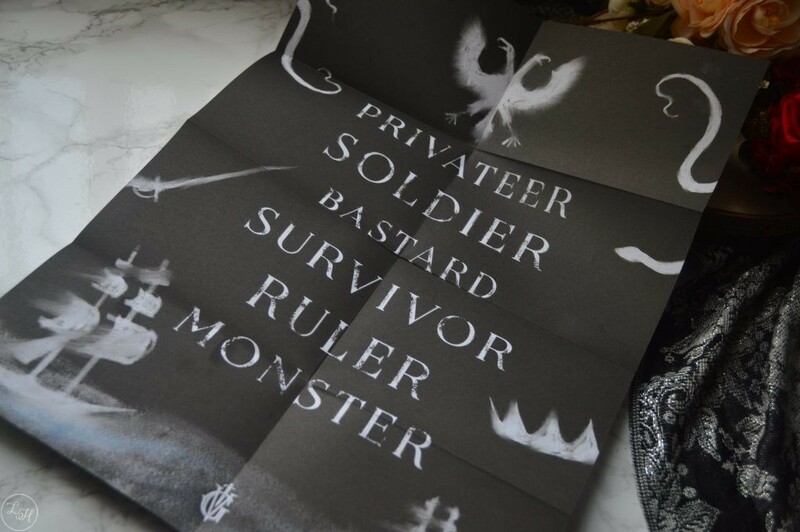 Finally, the promotional item was an exclusive sampler with a chapter sampler and exclusive poster for King of Scars. 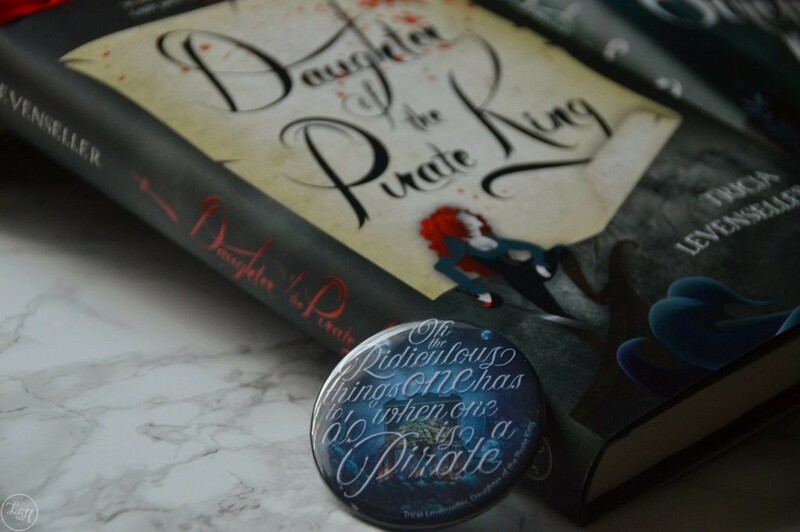 Further reason why I desperately need to read Six of Crows. 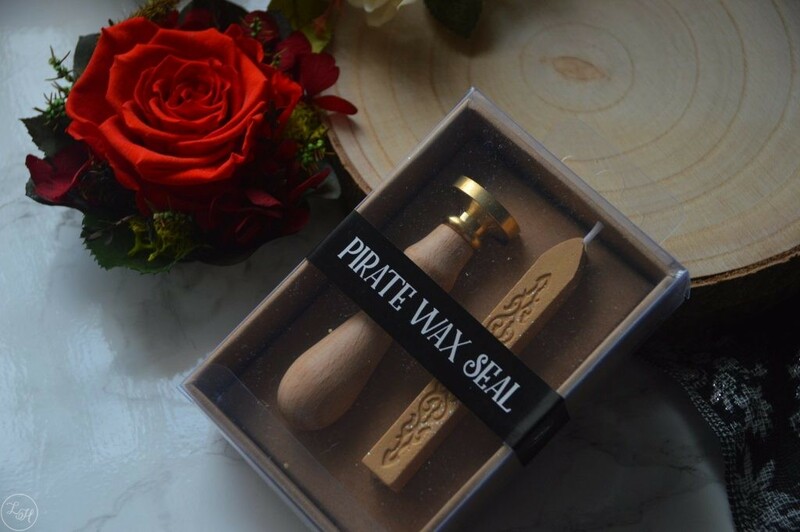 I love pirates in general, so this was my favourite FairyLoot box so far for definite! 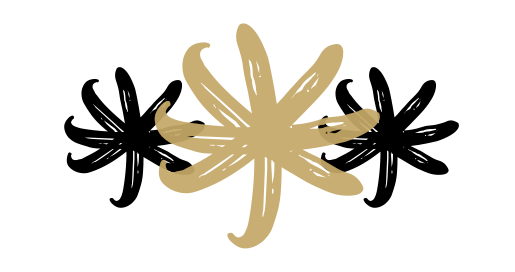 There isn’t a single item I disliked and it’s made me pretty excited for September’s box. Little disclaimer, a couple of my items actually arrived faulty. 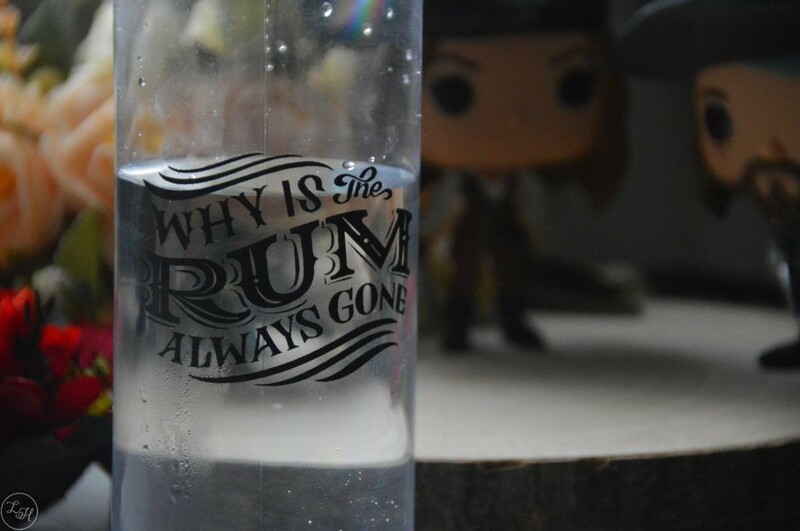 But just 5 days after I contacted FairyLoot they had sent replacements for them, so I definitely have to vouch for their awesome customer service for that! 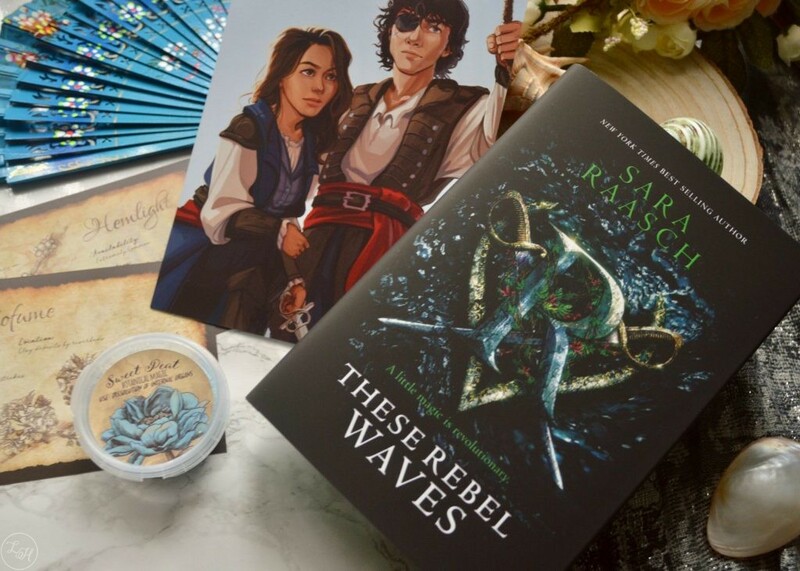 ‘Do you love your books with starcrossed lovers? Characters that make you swoon? 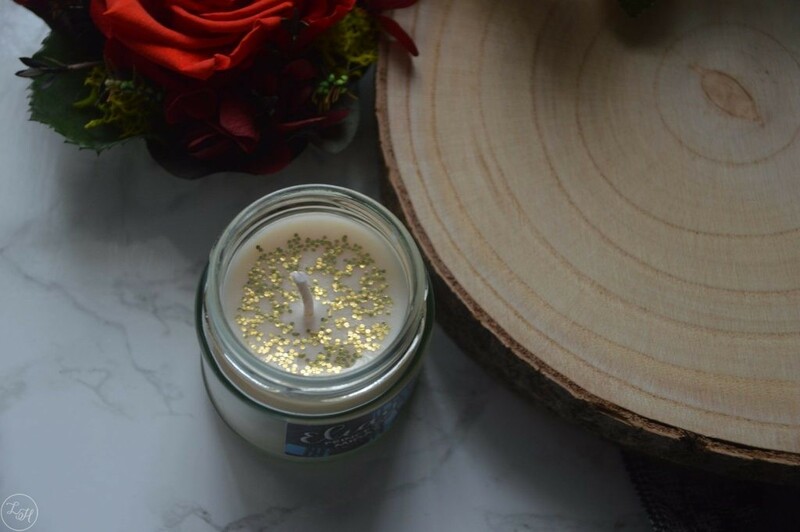 Rich tales and lush descriptions? Then this box is perfect for you! 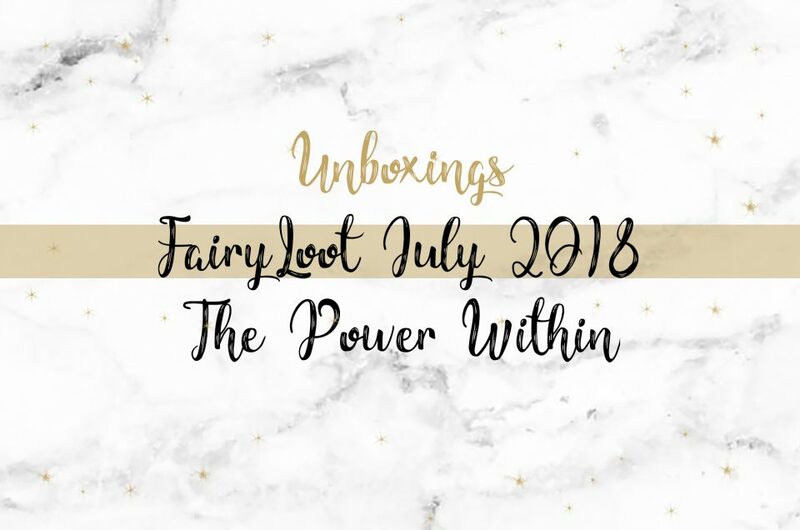 This box features items inspired by Twilight, Strange The Dreamer, A Court of Thorns and Roses, Shadowhunters, Shadow and Bone and The Star-Touched Queen. 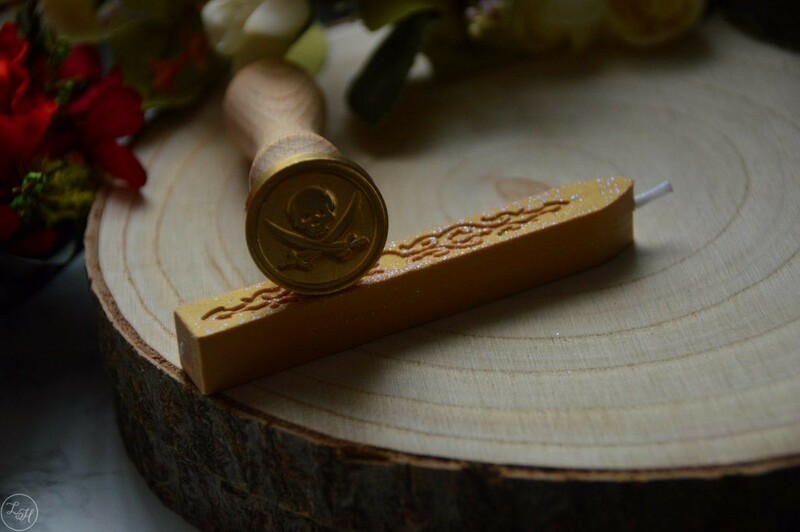 There are some really amazing items in here that we have NEVER included in previous boxes! All we’re saying is: prepare to swoon and fangirl/boy. Okay. I know what the book is again. And I can’t wait to see the exclusive cover and sprayed pages! 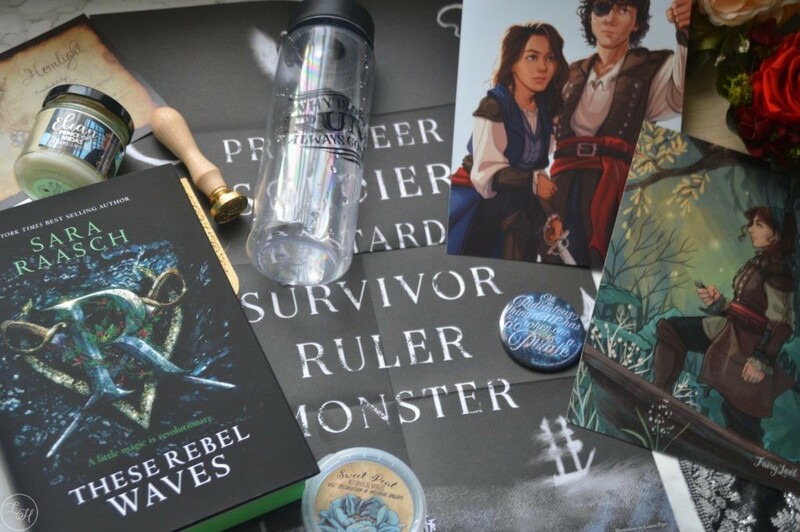 Also very excited for the ACOTAR item of course and… also kind of the Twilight item. I was a huge fan when I was like 14, and I guess I just can’t help it! 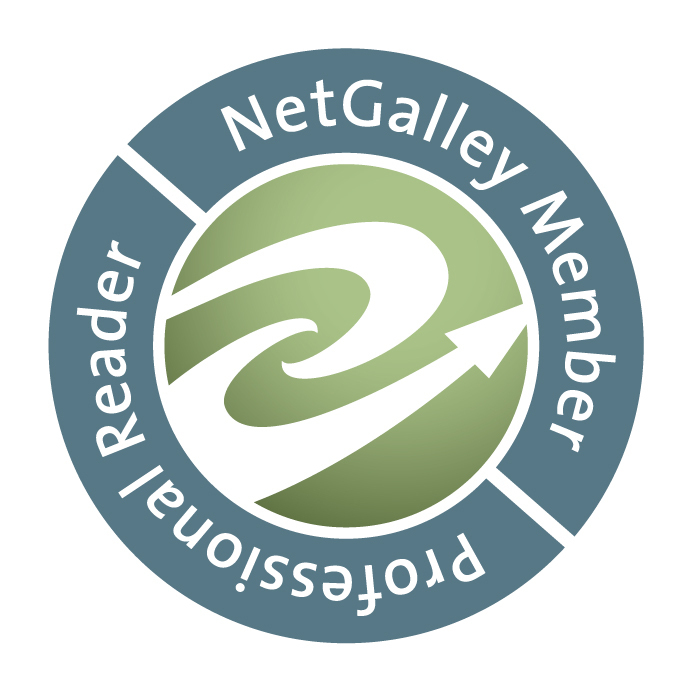 Do you subscribe to any book boxes?